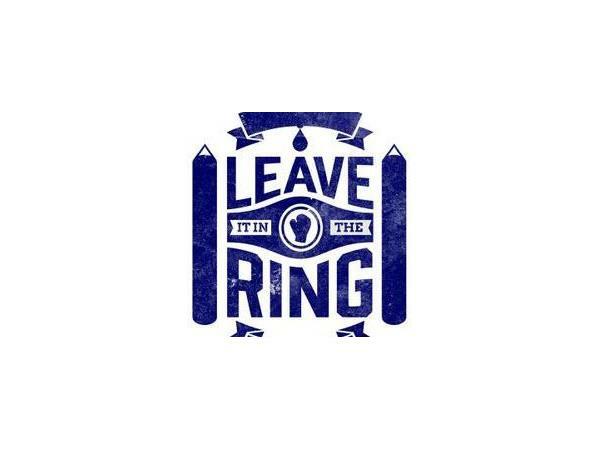 If you liked this show, you should follow Leave it in the RinG. 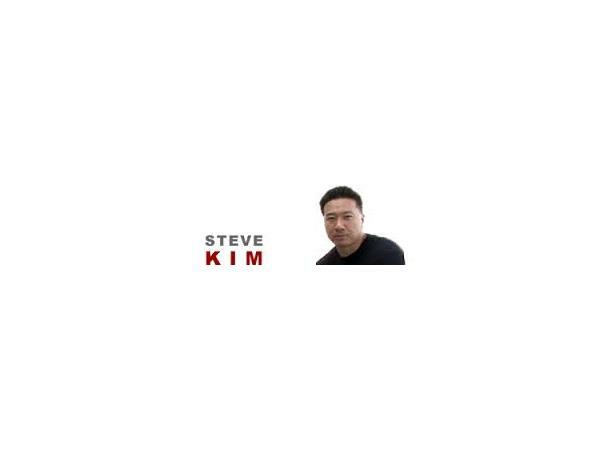 Mondays at 4 pm, join Steve Kim and Gabriel Montoya for The Next Round Boxing Show for interviews, breaking news and boxing debate. 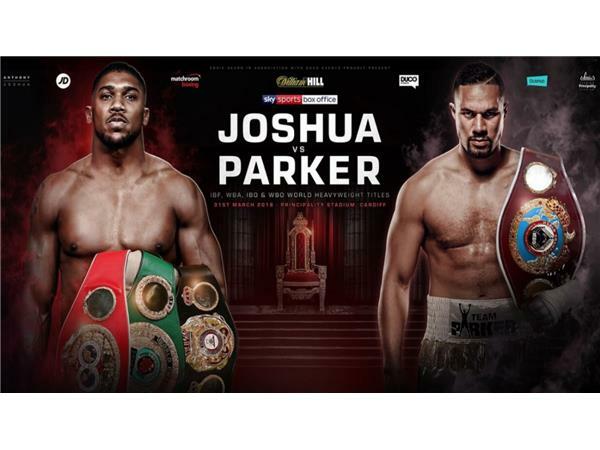 Today, Steve and Gabriel review the much-anticipated but kinda boring heavyweight unification bout between IBF, WBA & IBO champ Anthony Joshua and WBO champ Joseph Parker. And they discuss Deontay Wilder wanting a body while Keith Thurman would settle for a hand. 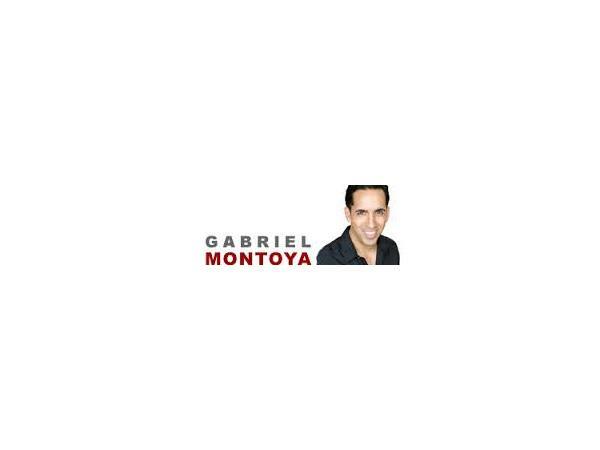 Plus they look ahead to Erislandy Lara vs Jarret Hurd. And, of course, News & Notes and your calls. 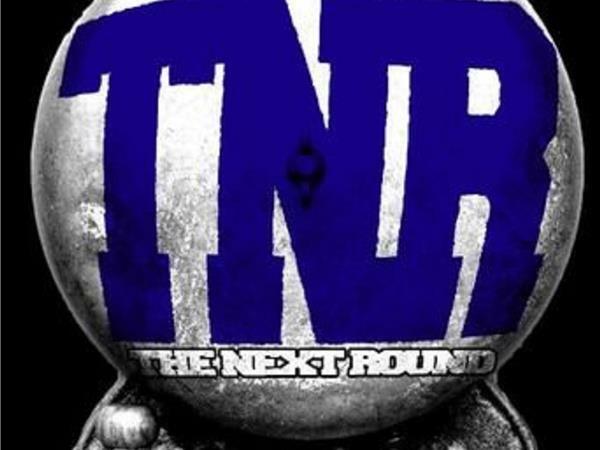 To join the LIITRBoxing network's Patreon account go to patreon.com/LIITRBOXING. Everything helps.